Founder of the Glorious Word Power Ministries, Rev. 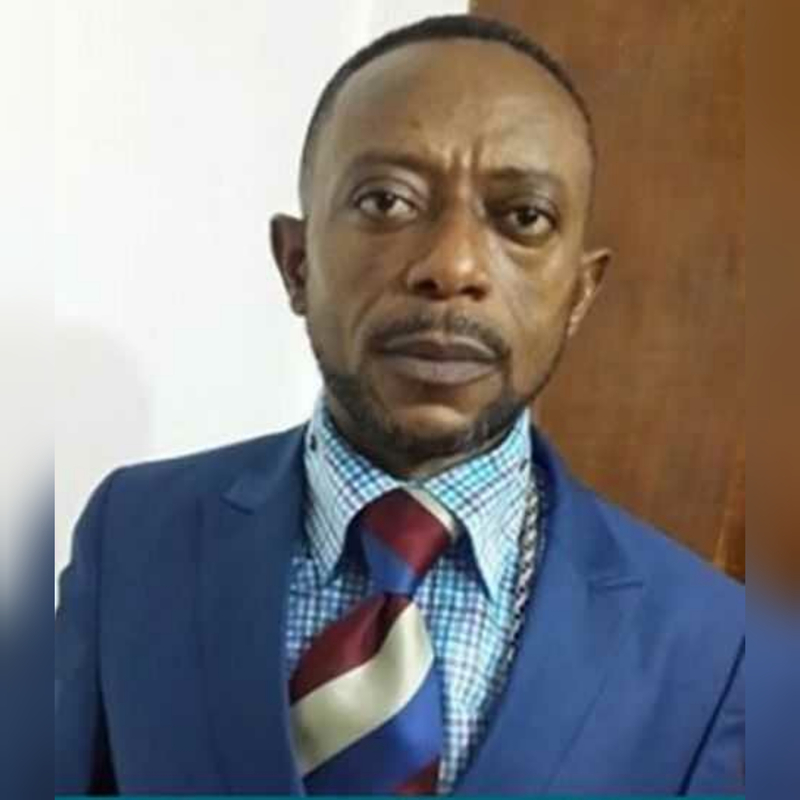 Owusu Bempah has said that appointees of President Akufo-Addo are indulging too many scandals. He said their attitudes are similar to the appointees that served under former President John Mahama. Owusu Bempah said this in an interview on Okay FM which was monitored by Pulse Ghana. “There are some people who have gathered around Nana Addo, they’ve formed gangs…If he notices that anyone isn’t going about his duties as expected, he should not hesitate to expel the person from his administration…”, he said. “This was the same thing some people did when Mahama and the NDC were in power that brought about their defeat”. The vocal man of God also warned the NPP to be wary of the 2020 elections and that their attitude might send them to opposition. To this, he said: “…No one should think that I need any money from any NPP man, or I need money from the NPP…I don’t need a dime from them…I speak the mind of God; whatever God tells me is what I say I’m neither for the NPP or the NDC”, he added.